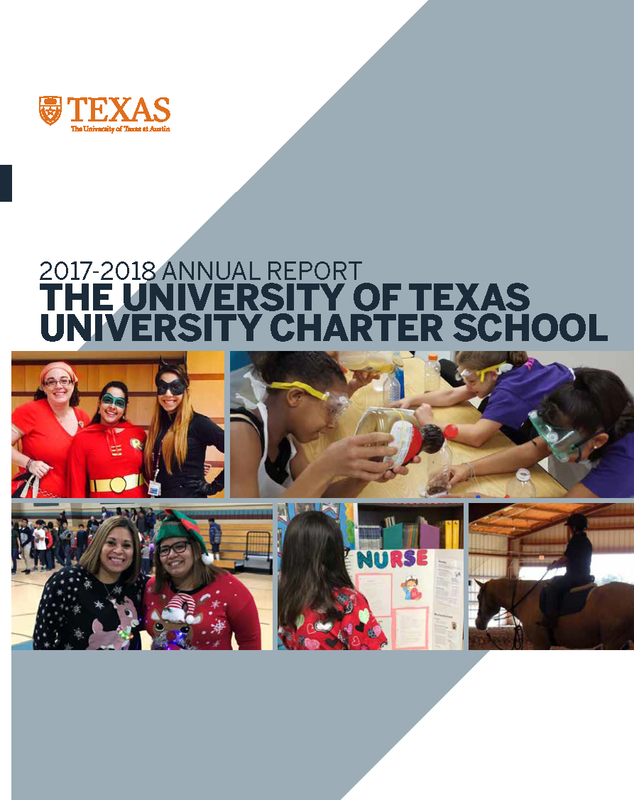 The Sponsoring Entity and Charter Holder of the University of Texas-University Charter School (UT-UCS) is The University of Texas at Austin. The Board of Regents of the University of Texas System is the Governing Body for UT-UCS. The members of the Board of Regents are listed here. All members of the Advisory Board are expected to attend monthly Advisory Board meetings. All members of the Advisory Board are required to participate in training as required by Chap. 100, Sec. 100.1102 of the Commissioner’s Rules.